Start Your Career Truck Driving! 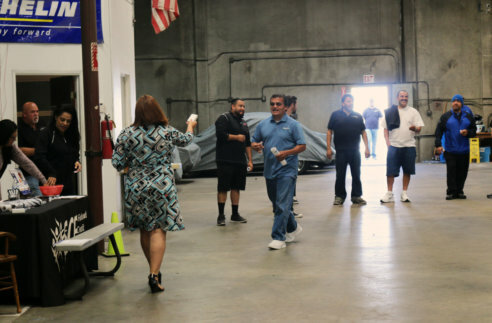 Attention San Bernardino Class A and B Drivers: Service Bros Transport is a great local family owned company that is looking for a few good drivers to join us. Multiple positions are open including Full Time Class A and B Drivers needed. 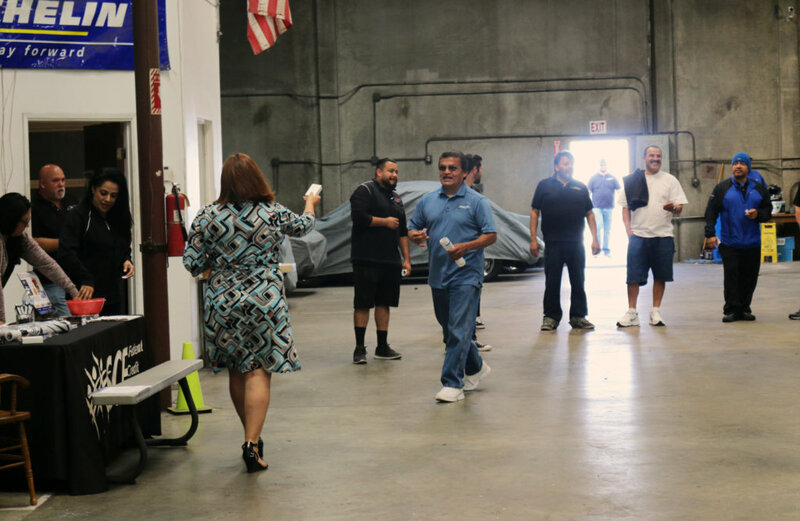 We seek great, diligent, customer service oriented drivers who want a stable environment with excellent co-workers and a kind company culture. We at Service Bros want to ensure the best job is done by our people at all times, and in order to ensure this happens, we hire the best. Our team of professionals would love to talk to you and see if you might be a good fit if you match the qualifications. Safety and professionalism are our key points of emphasis. 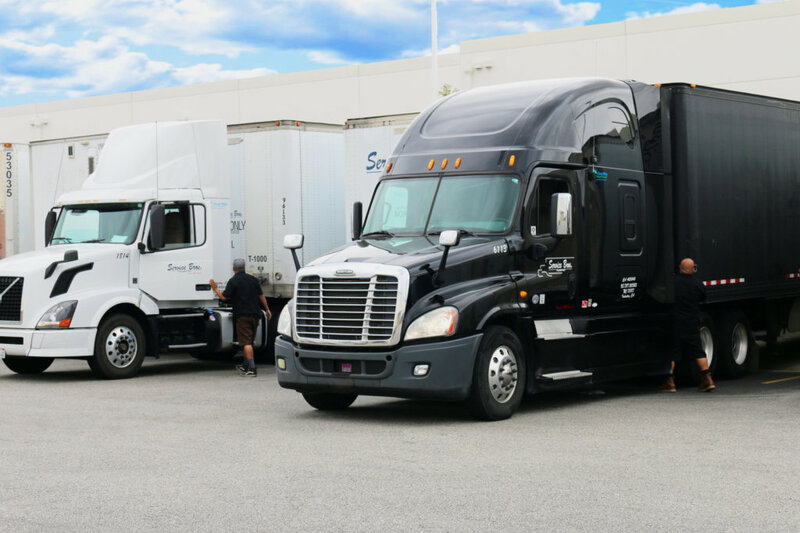 We offer a variety of additional perks to our Truck Drivers. 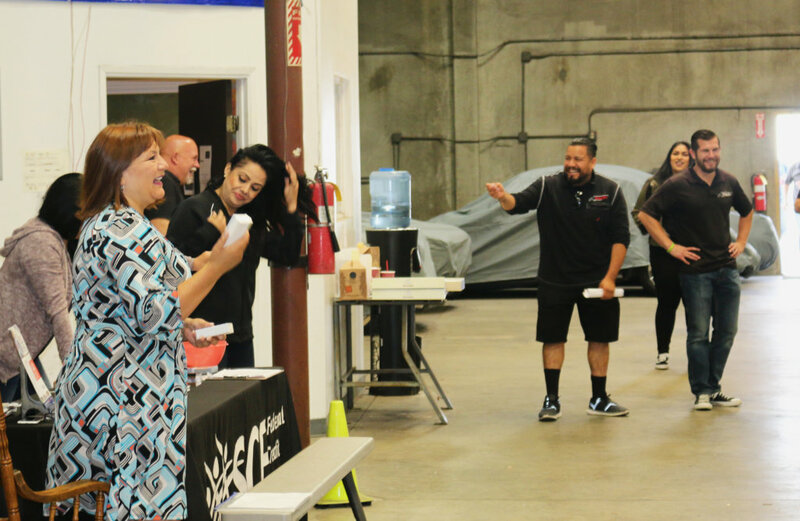 We like to think of our employees as family. 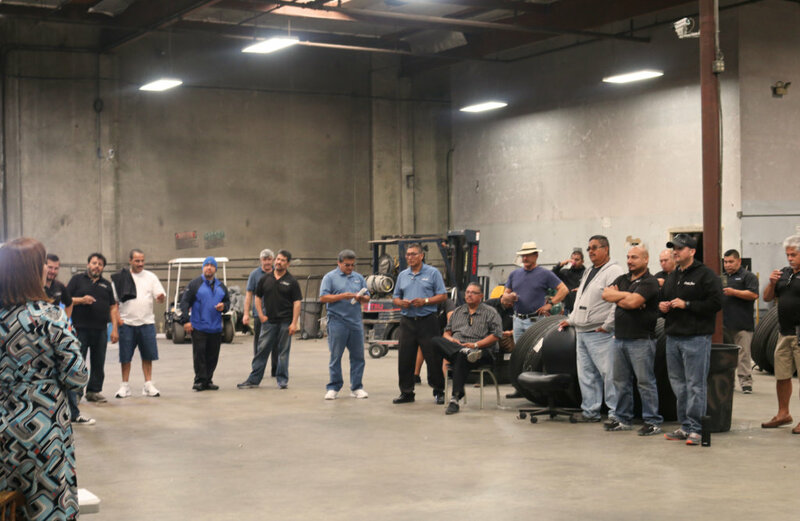 By joining our company you’re becoming part of the brotherhood/sisterhood that is Service Bros. Transport.